Microsoft Azure Site Recovery is a Microsoft Azure service that will enable failover for on-premises Hyper-Vvirtual machines (VMs). 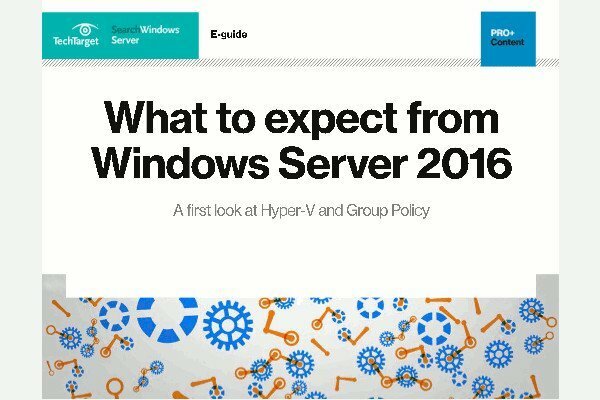 Azure Site Recovery, which was formally known as Hyper-V Recovery Manager, went into preview in June 2014. New capabilities will enable customers to replicate VMs from their own data centers directly to Azure and coordinate the the recovery of workloads in a cloud computing environment. As of this writing, Microsoft is pricing Hyper-V Recovery Manager by the number of VMs protected, based on the average daily number over a monthly period. Microsoft says customers will only have to pay for the storage they consume; this includes compute resources for failovers and failover tests. Azure Site Recovery can simplify the cloud backup and disaster recovery process.